David Hackett Fischer, University Professor at Brandeis University, won the Pulitzer Prize in 2005 for Washington’s Crossing, which was also a New York Times bestseller. His other acclaimed books include Albion’s Seed and Paul Revere’s Ride. 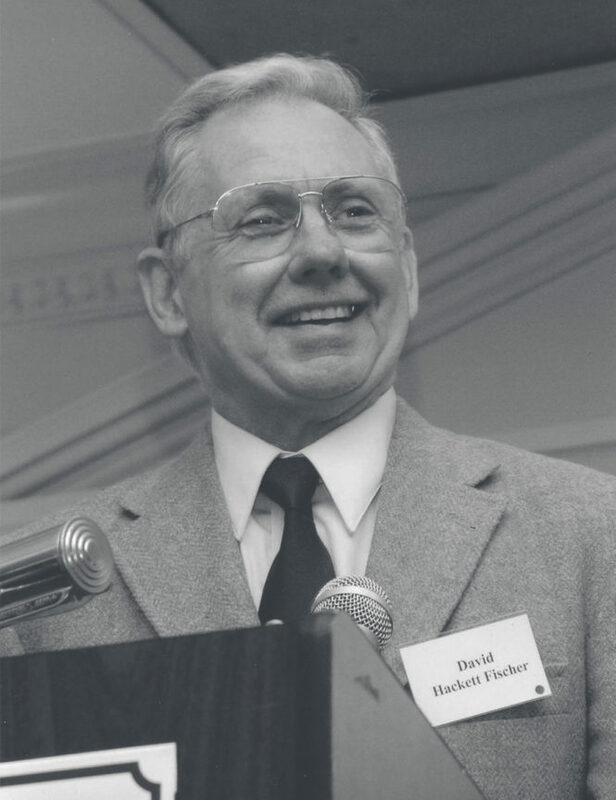 Fischer received a bachelor’s degree from Princeton University (1957) and a Ph.D. in history from Johns Hopkins University (1962). Fischer was also noted for his continued dedication to teaching. In 1990 he was awarded the Louis Dembitz Brandeis Prize for Excellence in Teaching and was named Massachusetts Professor of the Year by the Carnegie Foundation for the Advancement of Teaching. He became a fellow of the American Academy of Arts and Sciences in 1995. 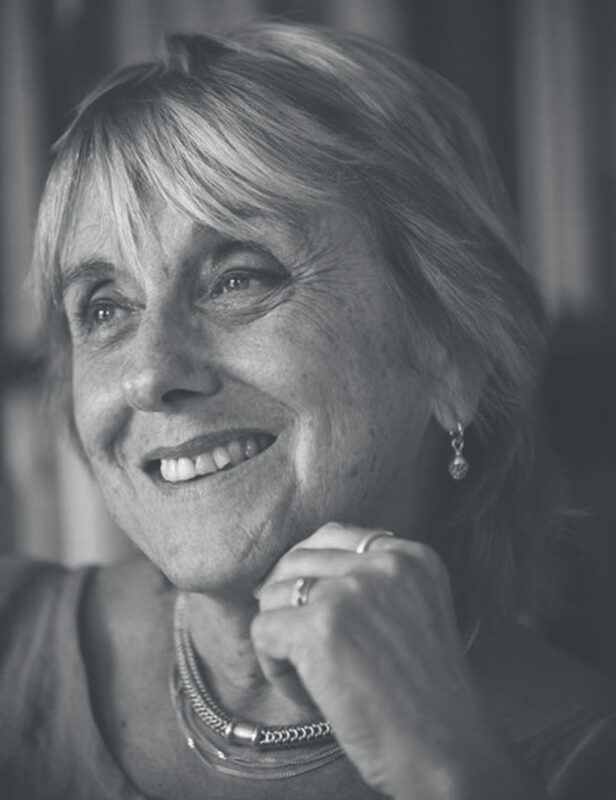 In 2015 Fischer won the Pritzker Military Museum & Library Literature Award for Lifetime Achievement in Military Writing. In this sweeping, enthralling biography, acclaimed Pulitzer Prize–winner David Hackett Fischer magnificently brings to life the visionary adventurer who has straddled our history for 400 years. 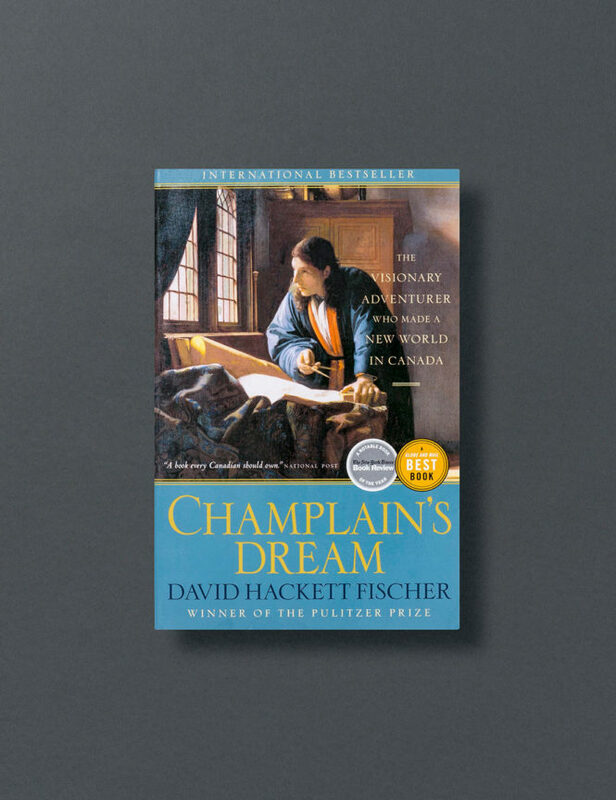 Champlain’s Dream reveals, with rare immediacy and drama, the story of a remarkable man: a leader who dreamed of humanity and peace in a world riven by violence; a man of his own time who nevertheless strove to build a settlement in Canada that would be founded on harmony and respect. With consummate narrative skill and comprehensive scholarship, Fischer unfolds a life shrouded in mystery, a complex, elusive man among many colorful characters. Born on France’s Atlantic coast, Samuel de Champlain grew up in a country bitterly divided by religious wars. But, like Henry IV, one of France’s greatest kings whose illegitimate son he may have been and who supported his travels from the Spanish Empire in Mexico to the St. Lawrence and the unknown territories, Champlain was religiously tolerant in an age of murderous sectarianism. Soldier, spy, master mariner, explorer, cartographer, and artist, he maneuvered his way through court intrigues in Paris, supported by Henri IV and, later, Louis XIII, though bitterly opposed by the Queen Regent Marie de Medici and the wily Cardinal Richelieu. Drawing on Champlain’s own diaries and accounts, as well as his exquisite drawings and maps, Fischer shows him to have been a keen observer of a vanished world: an artist and cartographer who drew and wrote vividly, publishing four invaluable books on the life he saw around him. 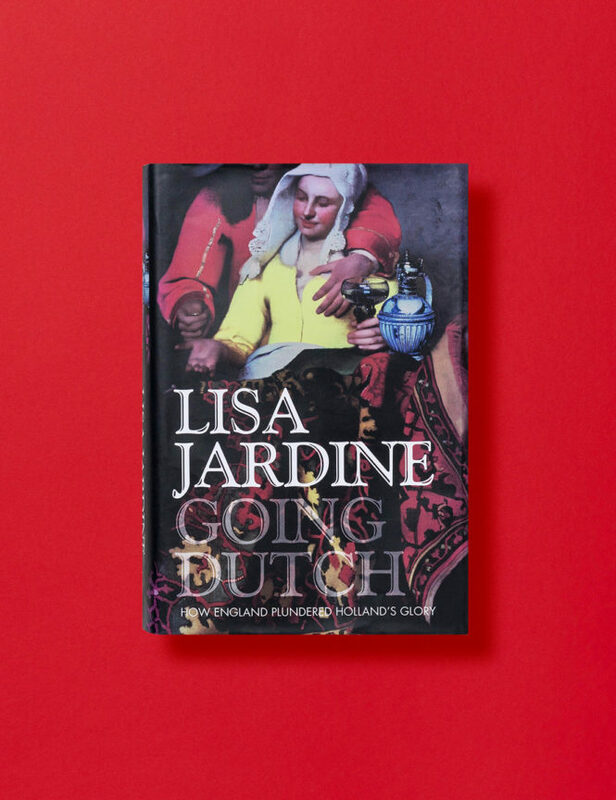 This superb biography (the first full-scale biography in decades) by a great historian is as dramatic and richly exciting as the life it portrays. Deeply researched, it is illustrated throughout with 110 contemporary images and 37 maps, including several drawn by Champlain himself. Pekka Hämäläinen, a native of Finland, earned his Ph.D. from the University of Helsinki in 2001. He was a fellow at the Clements Center for the Study of Southwestern America at the Southern Methodist University in 2001-2002, and an assistant professor of Early American History at Texas A&M University in 2002-2004. In 2003-2005 he was a fellow at the Helsinki Collegium for Advanced Studies. He joined the faculty of University of California at Santa Barbara in 2004 where he is currently an associate professor of North American borderlands and Native American History. In 2009, he won a prestigious fellowship at the Center for the Advanced Study in the Behavioral Sciences at Stanford University. His scholarship has appeared in the American Historical Review, Journal of American History, Western Historical Quarterly, and other journals. 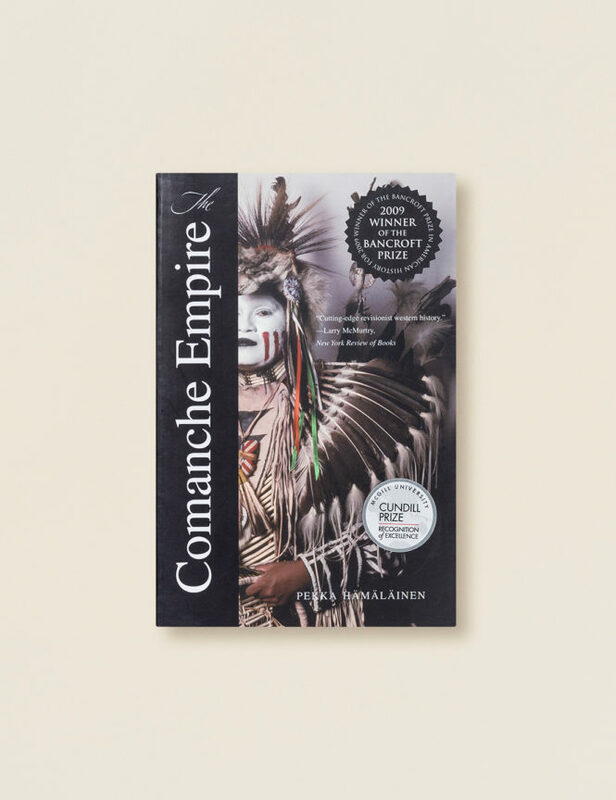 His first book, The Comanche Empire, has been honored with many awards and accolades, including the Bancroft Prize, the Merle Curti Award, the Norris and Carol Hundley Award, and the Caughey Prize. 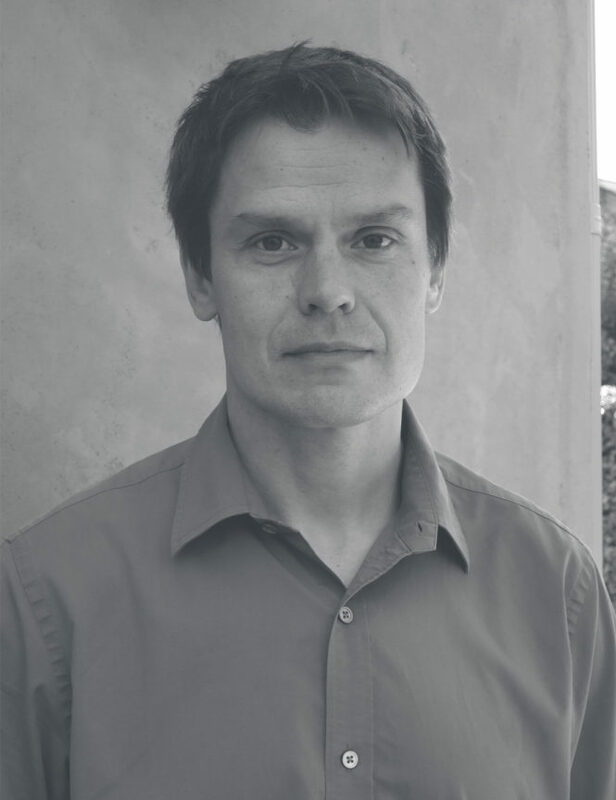 Pekka Hämäläinen lives with his wife and two children in Santa Barbara, California. In the eighteenth and early nineteenth centuries, at the high tide of imperial struggles in North America, an indigenous empire rose to dominate the fiercely contested lands of the American Southwest, the southern Great Plains, and northern Mexico. This powerful empire, built by the Comanche Indians, eclipsed its various European rivals in military prowess, political prestige, economic power, commercial reach, and cultural influence. Yet, until now, the Comanche empire has gone unrecognized in historical accounts. This compelling and original book uncovers the lost story of the Comanches. It is a story that challenges the idea of indigenous peoples as victims of European expansion and offers a new model for the history of colonial expansion, colonial frontiers, and Native-European relations in North America and elsewhere. Pekka Hämäläinen shows in vivid detail how the Comanches built their unique empire and resisted European colonization, and why they fell to defeat in 1875. With extensive knowledge and deep insight, the author brings into clear relief the Comanches’ remarkable impact on the trajectory of history.